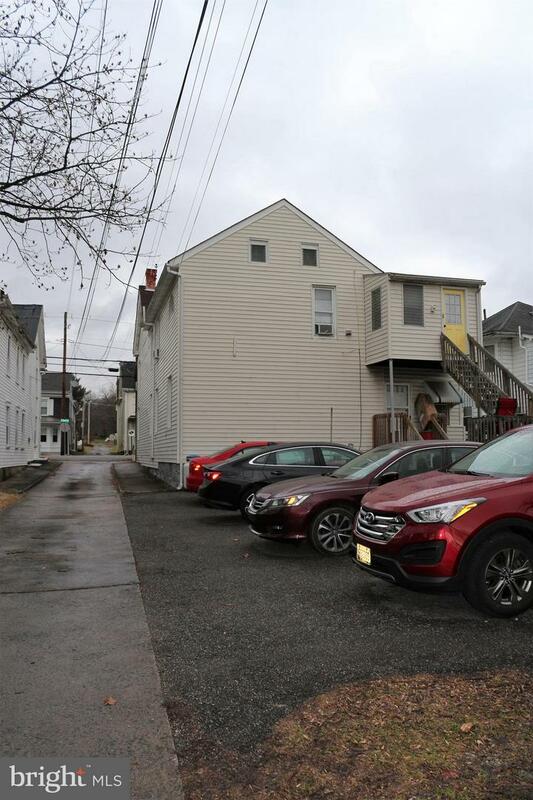 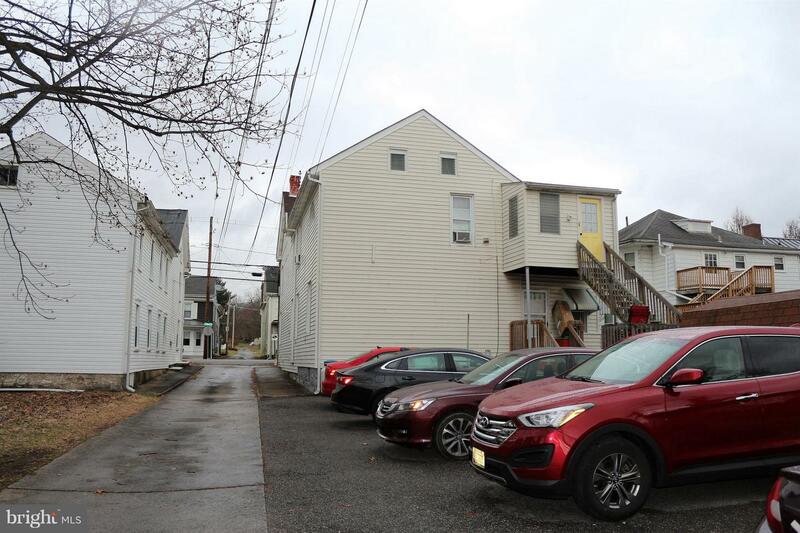 This is a nice Multi-family commercial building with a Long-term established Dental office on main level and a large three bedroom residential apartment on the 2nd level. 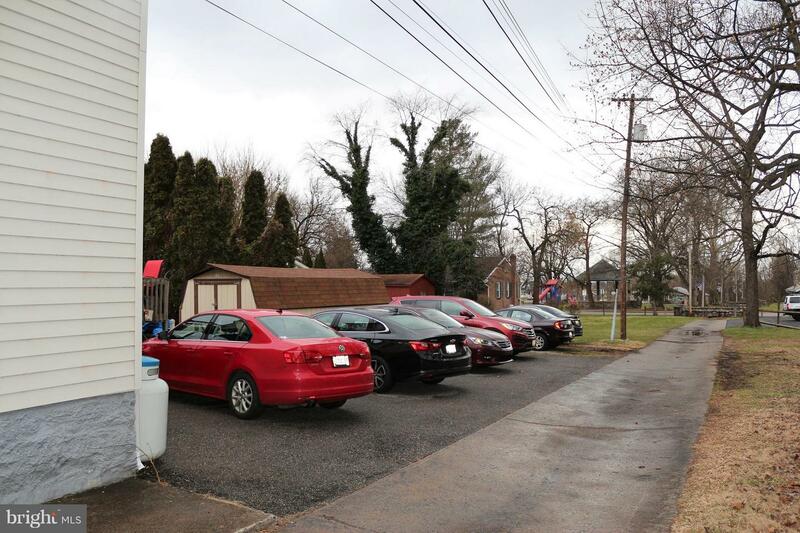 There is room to expand the building in the rear or additional parking. 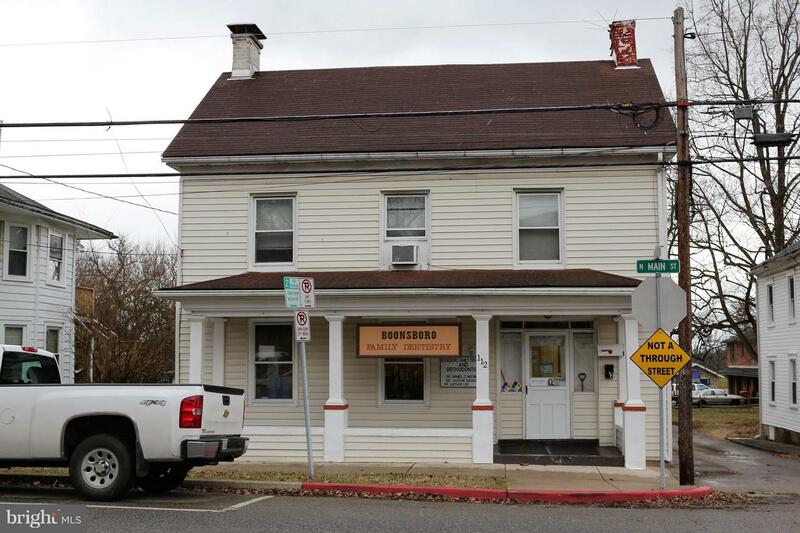 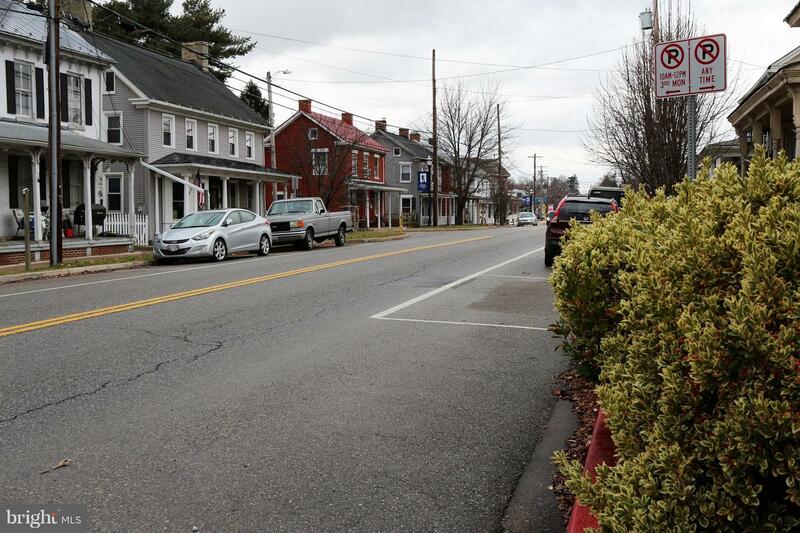 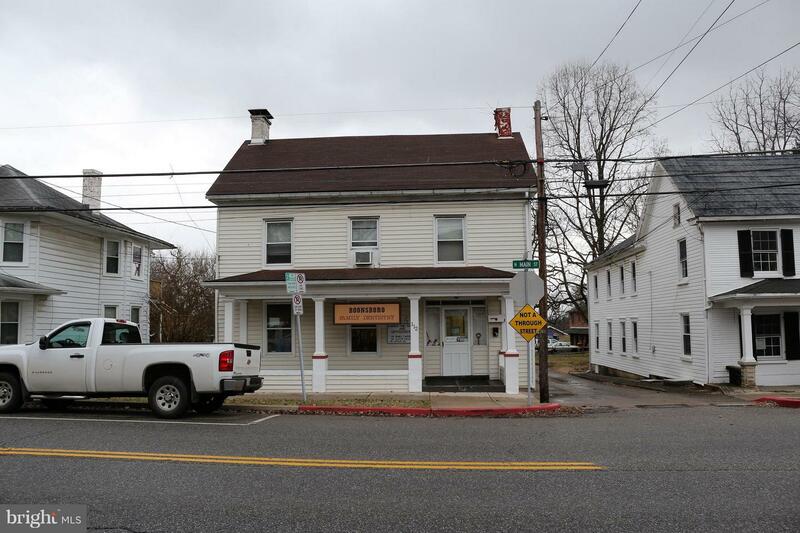 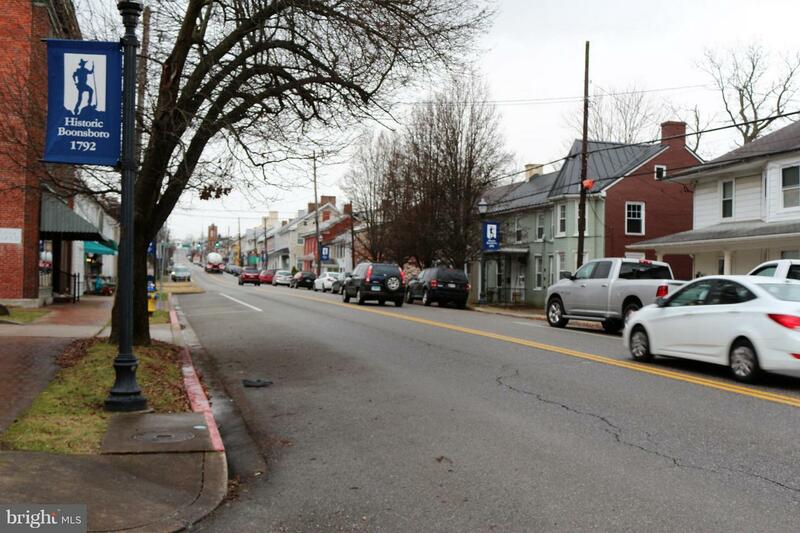 This building located in Historic Downtown Boonsboro would make a great location for many types of businesses and even owner occupied business owner. 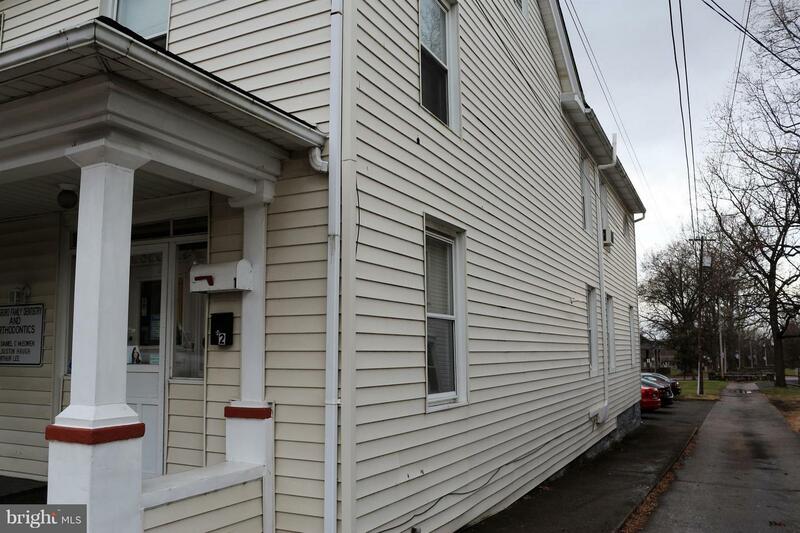 Current tenants are month to month. 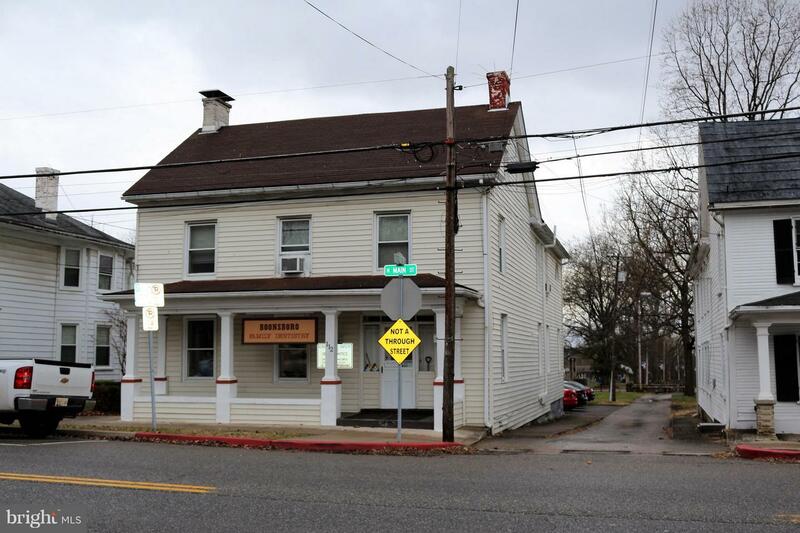 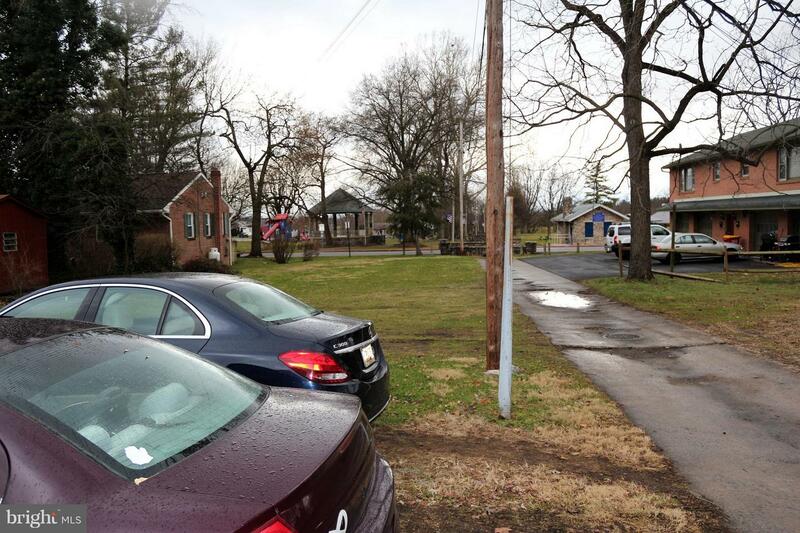 So many possibilities with this nice property. 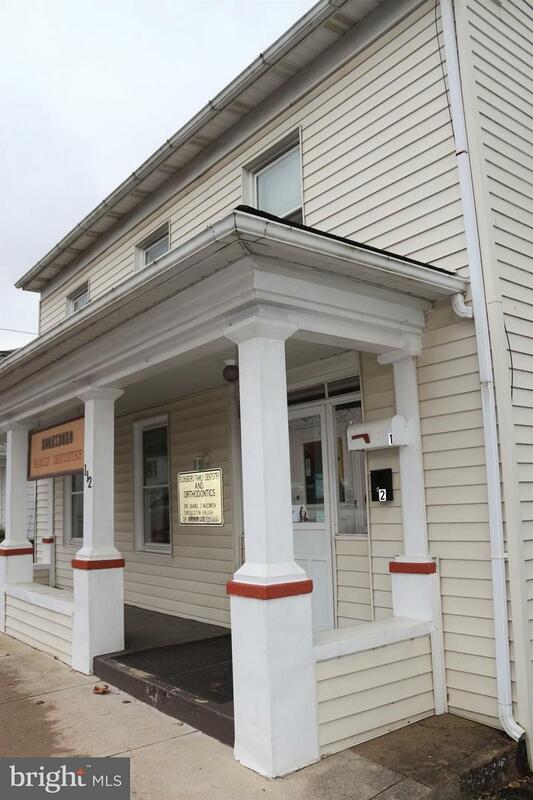 Great for a Dentist looking to open another office or new practice location.